"The beautiful island of Bali with its amazing scenery and fantastic nature"
ANANTYA Candidasa Villas in Bali was developed in beautiful Candidasa area in Bali Island ! 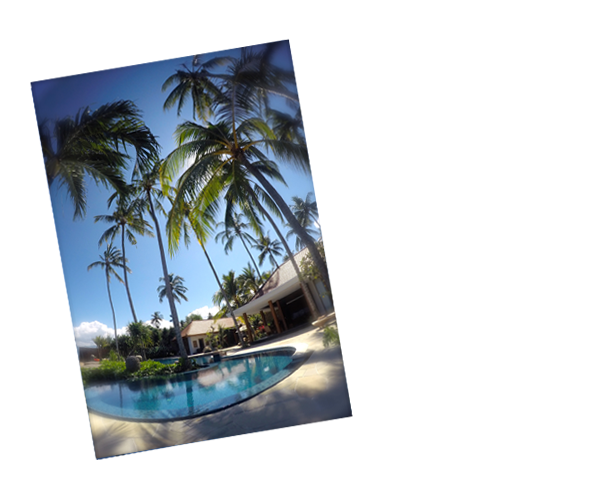 We offer luxury 5 Bedrooms Villa with Ocean View, which can accommodate maximum of 15 guest (including 5 extra beds). Peaceful and Harmony ambience is a signature of our villa. We also offer world class restaurants, diving and snorkeling spots and boutique shopping right on your doorstep. Anantya Canidasa Villas will arouse your senses and induce complete relaxation to refuel your body and soul, come and experience all we have to offer. Our exquisite seaside resort offers guests an all-inclusive experience, with a wide selection of activities and five-star service designed to please even the most discerning traveler. Anantya Villa and Resort features five spacious bedrooms with en-suite bathrooms. Four bedrooms are configured with king sized beds, while the fifth houses two double beds, making Anantya perfectly suited for hosting traveling families with small children, as well as groups of friends. Anantya Villa and Resort proudly offers guests a full range of activities designed to make your stay one of great excitement. Anantya is located in the heart of the Karangasem regency of Bali, within the wonderfully quaint seaside village of Candidasa. Here the attitude is laidback and relaxed. Life for the local Balinese follows more of a traditional path than many of the tourist-laden areas of Bali, adding to the charm and peacefulness of your visit. It was an amazing experience to stay at you villa during our honeymoon. Good food, nice villa, beautiful beach. Spectacular location with incredible views from the breakfast terrace. Amazingly beautiful staff who take your experience to the next level, a truly humble and sincere team attend to every detail from the gardeners to the resort management. Wonderful holiday with my daughter. She was very happy and excited playing on the beach. We was enjoying snorkeling on the spot.